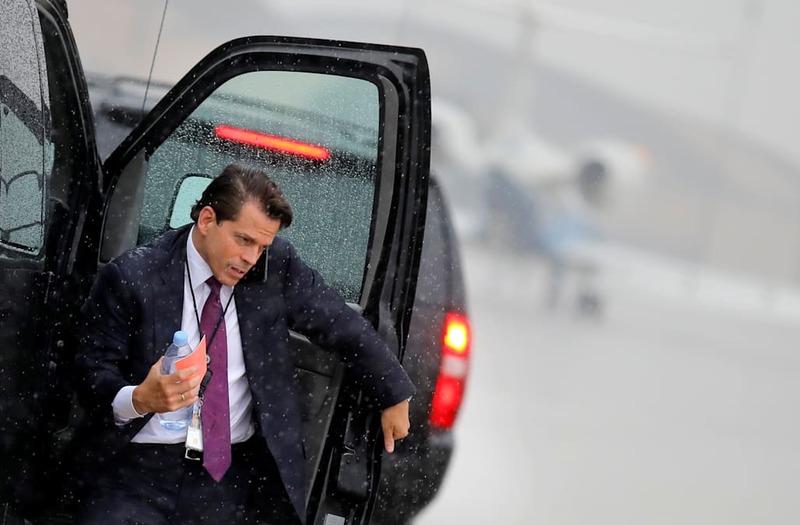 WASHINGTON, July 31 (Reuters) - Anthony Scaramucci is having a bad week. He was fired as President Donald Trump's communications director - and listed as dead in Harvard Law School's alumni directory. The directory mailed to alumni this week had an asterisk next to Scaramucci's name, indicating he had died, the Washington Post and CBS News reported on Monday. The 53-year-old New York financier is a 1989 graduate of the Ivy League law school. News of the mistake came out on same day that Trump fired Scaramucci as White House communications director over an obscenity-laced interview with The New Yorker magazine, sources familiar with the decision said. Scaramucci had been in the job just over a week. Harvard Law School acknowledged the directory error in a statement and apologized to Scaramucci. "The error will be corrected in subsequent editions," the school said. It gave no explanation of how the mistake occurred. The directory is published every five years and is available only to alumni, CBS said.